I am planning a small solo project that adds siege weapons to Elves and Goblins. Edited by Guess Who, 15 May 2008 - 06:45 AM. so, is that thing gonna hit the ground to stop, or...? Nah it's gonna have wheels, not finished just a little progress from the original one. Ahh i forgot about that , probably another bar somewhere near the lower part of the arm. Edited by Guess Who, 05 July 2008 - 07:52 AM. To be honest, I'd refrain from making advertisement themes with awesome models and movie images if your mod contains totally different stuff. 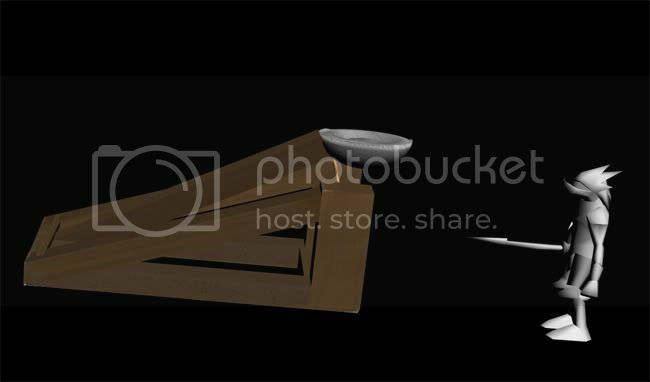 Rather put some more effort into making a good catapult model and then render that. Other than that, the catapult needs some serious work. Why not take a look at some pictures of real catapults and start to model yours with a clear reference? So whose is the catapult in the first pic? 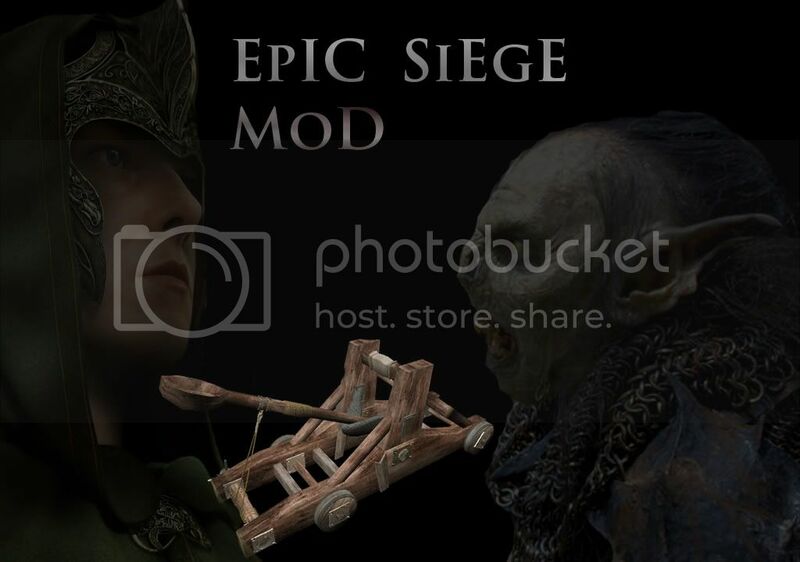 The battering ram and seige ladder are both good ideas, but i thought the goblins already had a catapult/ballista. Other than that, the rest is great. Edited by Yoda_, 07 March 2009 - 08:12 PM.